The first trailer for LEGO DC Comics Super Heroes - Justice League: Attack of the Legion of Doom! has arrived marking the next animated feature from Warner Bros. Home Entertainment, Warner Bros. Animation, DC Entertainment and The LEGO Group. Mark Hamill, who famously played the Trickster for both live-action television shows of The Flash, voices him for the first time in animation. He'll also voice Sinestro and is joined by Troy Baker (Batman), Nolan North (Superman), Josh Keaton (Green Lantern), Khary Payton (Cyborg), James Arnold Taylor (The Flash) and Grey Griffin (Wonder Woman, Lois Lane). The Legion of Doom voice cast includes John DiMaggio (Lex Luthor, Joker), Kevin Michael Richardson (Captain Cold, Gorilla Grodd, Black Manta), Tom Kenny (Penguin), Cree Summer (Cheetah) and Tony Todd (Darkseid). Dee Bradley Baker is both hero and villain as Martian Manhunter and Man-Bat. 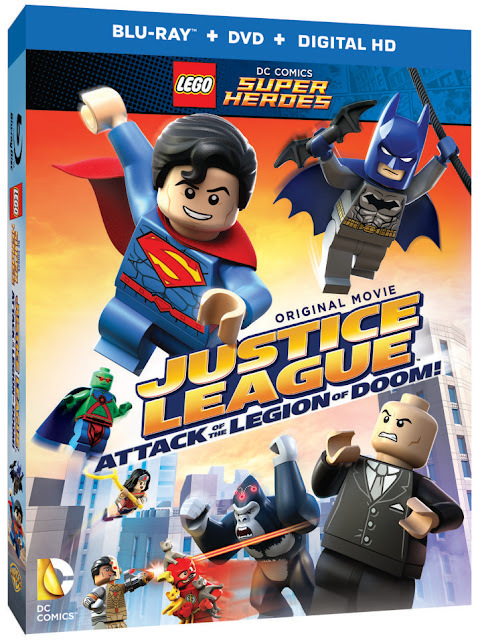 LEGO DC Comics Super Heroes - Justice League: Attack of the Legion of Doom! will be available on Blu-ray Combo Pack, DVD and Digital HD on August 25. Animated Justice League: Attack of the Legion of Doom! 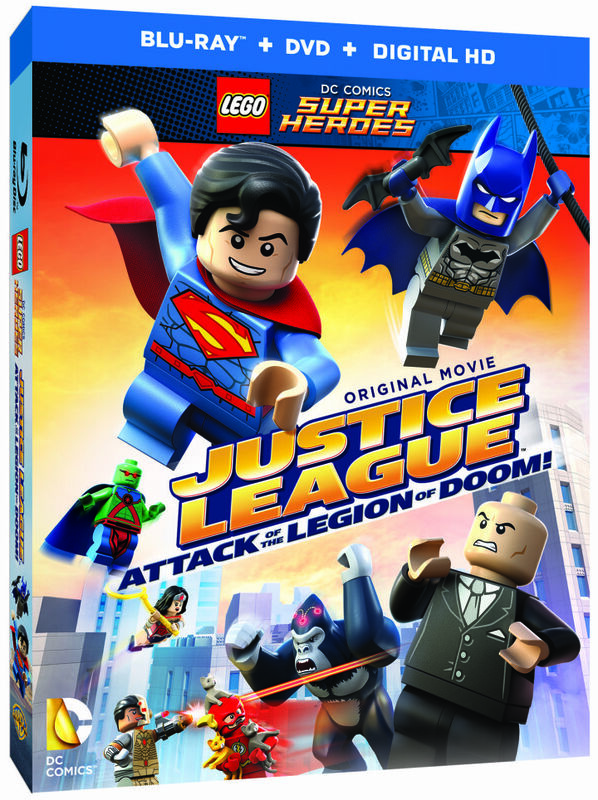 LEGO DC Comics Super Heroes trailer video Warner Bros.
Labels: Animated Justice League: Attack of the Legion of Doom! 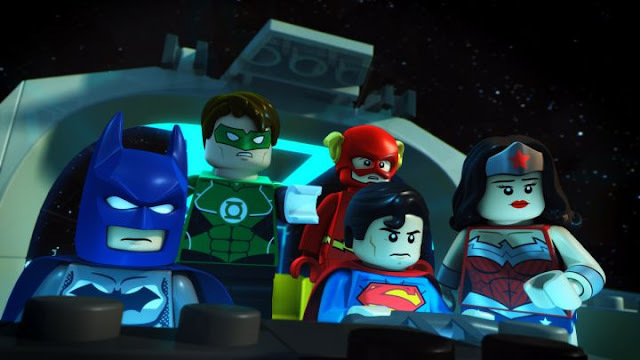 LEGO DC Comics Super Heroes trailer video Warner Bros.